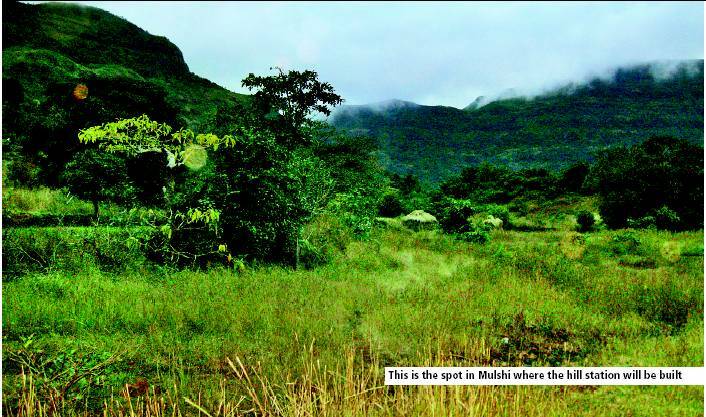 Approximately 180 kms from Mumbai and 35 kms from Pune, Mulshi is nestled among the folds of the Sahyadri range. The hill station has to its credit, Mulshi dam on theMula river and Mulshi lake which, set off against the green hills around makes for a scenic backdrop to a weekend getaway. Lake side picnics, treks to nearby Dhangad and Koraigad, two of Shivaji's forts or cool evening strolls along the nature trails can quickly fill up a weekend. The summer doesn't skip Mulshi and temperatures are expected to be on a high, yet the green blanket and water bodies around are a welcome relief. While the wildlife makes it a great family destination, the calm and almost limbo feel of Mulshi begs you to unwind and take a deep breath of its crisp fresh air. Mulshi has numerous resorts, farmhouses and home stays to choose from. While in the area, try out the local Maharashtra cuisine. Nepal Tibet tour nepal tibet tours. Tibet Overland Tour falls under one of the most popular tours in Tibet. The tour takes you up to 3,000 meter to 5,000 meter across the high and cold Gobi desert viewing some of the most picturesque scene of breath-taking mountains including Mt. Everest. Golden triangle package india is regarded to be the most well-liked travel packages among the tourist folk who dreadfully want to witness the spell bound tradition and culture of India. Thanks for sharing informative Post about Travel Places. exotic Golden Triangle Tour Packages is also is one of the best tour places which known for visit Delhi Agra Jaipur to show the beauty of historical places, Monuments, Heritage place, Temples, Adventures and Many more.